So you have probably searched and read a lot about weight loss and admired the great bodies of models, fitness trainers and so many others. Even though many of us would love to do those workouts to have those great abs and stay healthy, our work or school doesn't give us all the time we need to hit the gym. 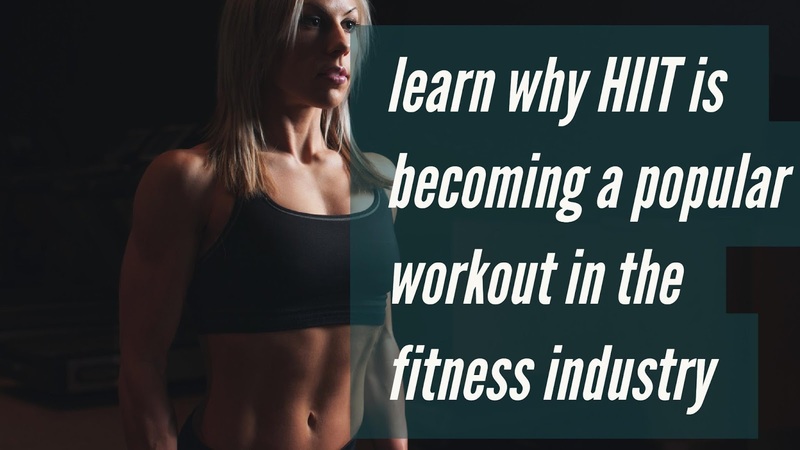 HIIT (High Intensity Interval Training) is becoming popular in the fitness world, because it can accomplish a lot within a short period of time when compared to other forms like jogging or walking. Here some things you should know about HIIT. According to cosmopolitan, you can burn up to 700 calories, depending on the intensity of the workout. HIIT is used by many people as compared to slow and long workouts because at the end of an intense workout, your body still continues to burn calories. This is because during the intense workout, your body was deprived of oxygen and rest. After the workout, more oxygen will be consumed in order for your organs and body to come to a resting state. Repair will also take place and all of these require energy, which is calories. You may need to do a low impact version if you are weak or suffer from conditions like arthritis or have cardiovascular problems. As the name implies, the workout is very intense and a shortage of oxygen can do more harm than good. You therefore need to consult your healthcare provider before attempting a HIIT workout. 3) An example of a HIIT workout is doing what is popularly called "tabata"
You can do any exercise following that format. Your choice of exercise (push-ups or jumping jacks etc) is entirely up to you. If you have ever exercised to the point you think you saw stars, then you did a HIIT workout at that time. Apart from tabata, there are other HIIT programs that you can do. Consult a fitness trainer for more HIIT programs. Wear and tear are common after effects of HIIT. Your muscles ache and body hurts. It is important to know your limits and allow your body to stretch with time. It is important to massage your body by yourself after doing an intense workout to help improve the blood flow to the area. You must also warm up and cool down, if not it could lead to muscle soreness. Remember that weight loss all boils down to calories. In order to lose weight, your calorie intake should be less than your calorie output. Combining exercise, proper nutrition and weight loss supplements will make your weight loss very effective.